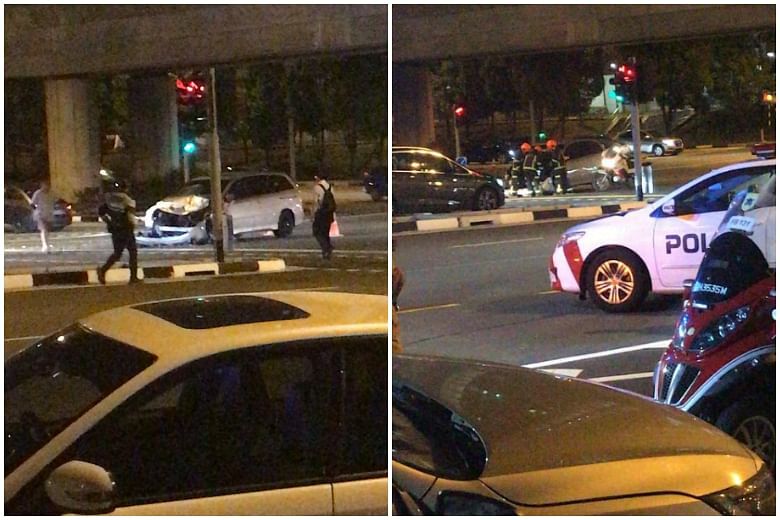 SINGAPORE - A 19-year-old woman died from her injuries after the taxi she was in collided with a car at the junction of Clementi Road and Commonwealth Avenue West on Thursday evening (April 19). Both were among the four Singaporean passengers in the taxi when the accident occurred at around 7.30pm. They are all students from the National University of Singapore (NUS). The quartet, along with the drivers of both vehicles, were taken to the National University Hospital. The police told The Straits Times that the woman died of her injuries and was pronounced dead at the hospital. ST understands that the woman is Ms Kathy Ong. NUS confirmed the accident in a statement on Friday, adding that one of the students was seriously injured. The remaining two are in stable condition. "The university is deeply saddened by the accident. University staff and counsellors are in touch with the family and friends of the four students involved to provide support and assistance. Our thoughts are with them during this difficult time," the statement added. 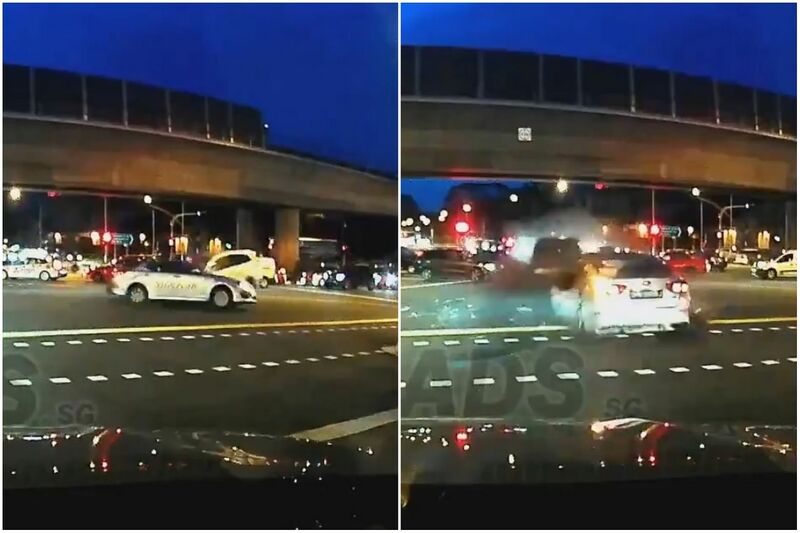 SCDF said that it responded to the traffic accident at about 7.30pm. A video of the accident was posted on Facebook page Roads.sg on Friday morning. The footage showed a car, which was going straight, crash into the taxi at high speed at the traffic junction. The car, which was going straight, crashed into the taxi at high speed. The taxi was making a right turn at the time, and the impact of the collision sent both vehicles spinning out of control. A female passenger in the taxi was nearly flung out the window.